We complete V.A.T. Returns for Sole Traders, Partnerships, Ltd Companies and Charities. We can prepare them on a monthly or quarterly basis. We can also file the returns on your behalf if required. We can help guide you through the maze of VAT rules that apply to your business, from getting registration right to everything that follows, and steer you away from the mistakes that lead to penalties. We can help you pick the small business schemes that may be available to you, as well as explaining how to operate them and how to make sure you get the best advantage. Dealing with VAT is demanding and a constant requirement for a registered trader. We are here to help. We are based in The Enterprise Zone, Llansamlet, Morriston, Swansea and we cover businesses in Swansea, Neath and Port Talbot areas. 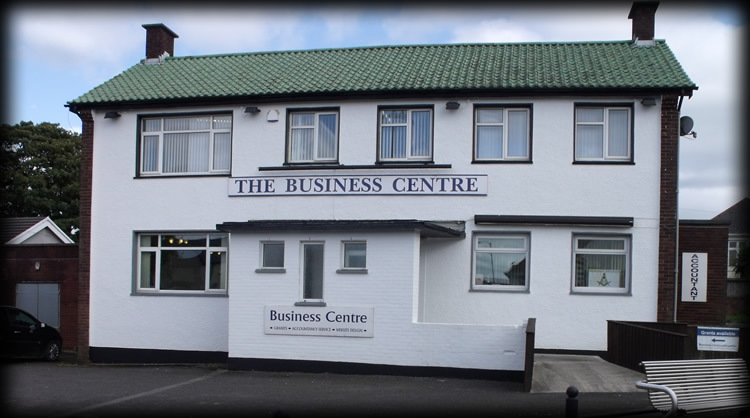 Business Sense Accountants is a friendly reliable accountancy service at an excellent price. Give us a ring now on 01792 310110 to book your first meeting.